Our monumental masons can reproduce almost anything in stone, especially if we are supplied with a photograph or picture. We provide a high quality bespoke service. 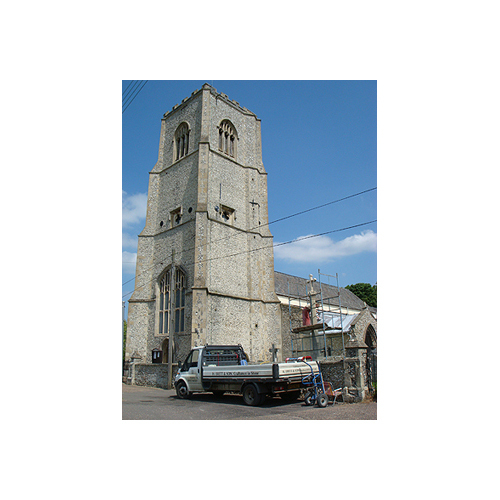 Our workshops have the latest computerised technology and machinery as well as craftsmen skilled in stonemasonry techniques which have been passed down through generations of our family.